Repeated because it is the most important aspect of software development. 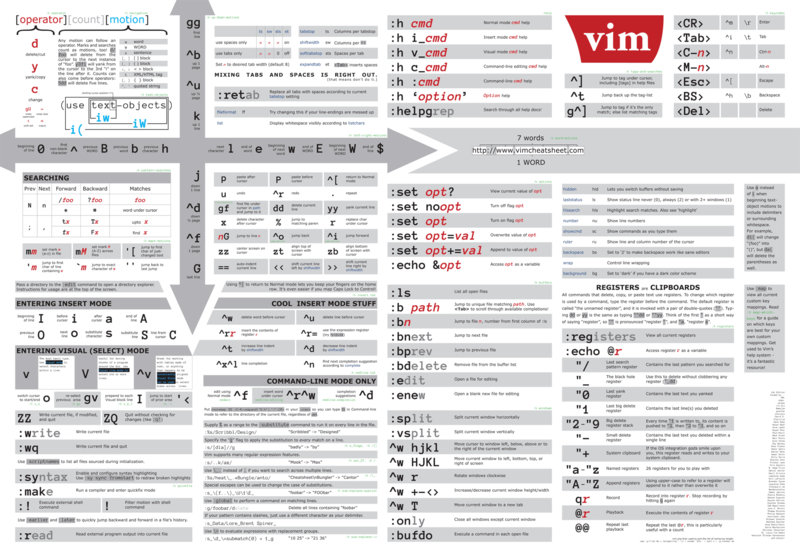 via: Can we automate everything? 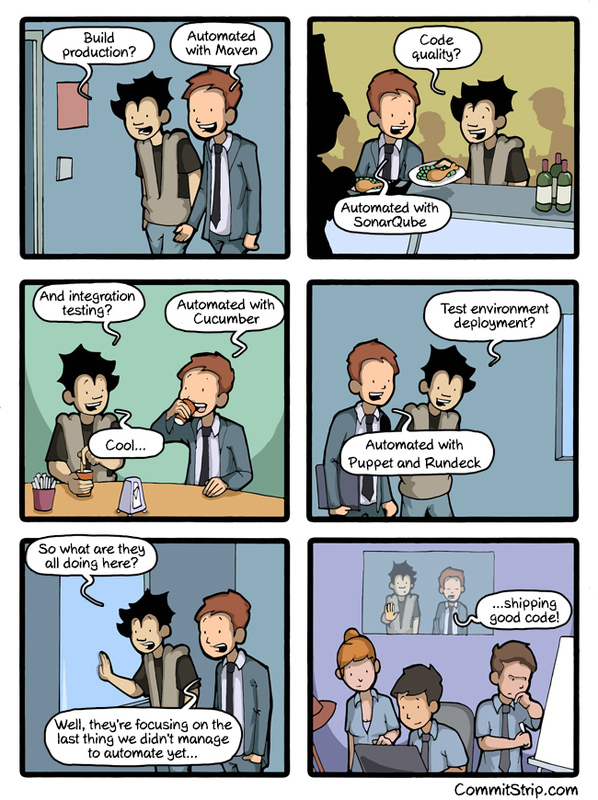 | CommitStrip – Blog relating the daily life of web agencies developers.